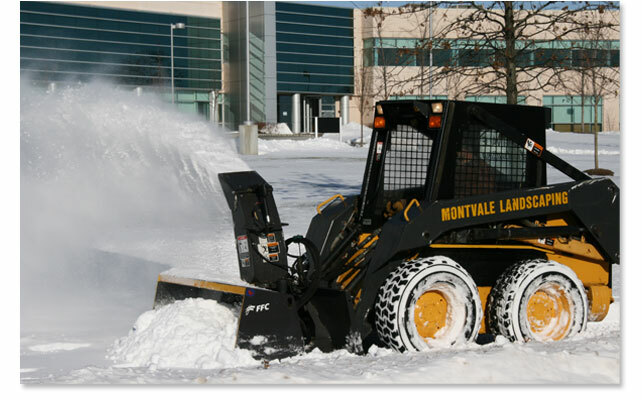 Snow plowing and snow removal is more than just a luxury. 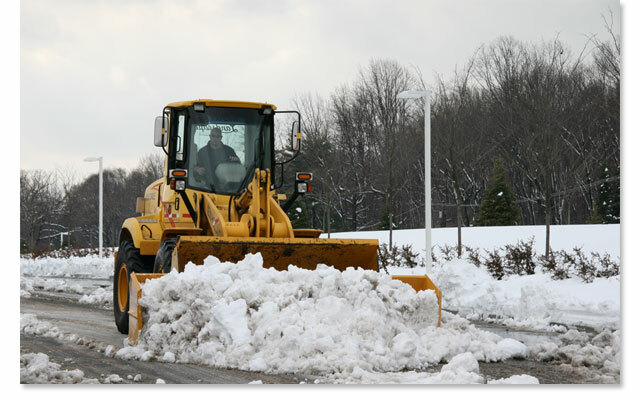 In the litigious society will live in, it is essential that the proper maintenance of your parking lots and walkways be a prime concern. 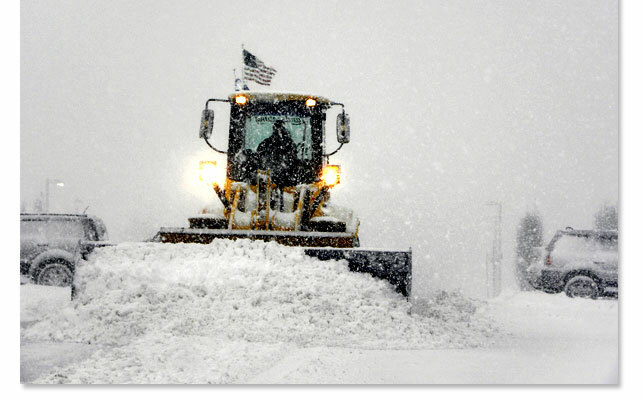 There is no room for error when safety is at stake. 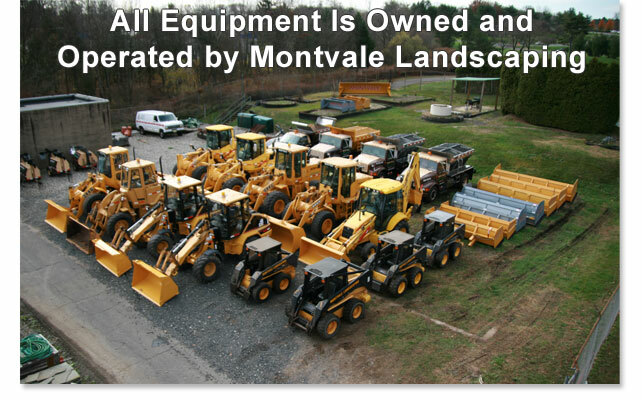 With the use of Montvale Landscaping owned and dedicated equipment, you can rest assured that your commercial building will be cleared of snow and open for business as usual. 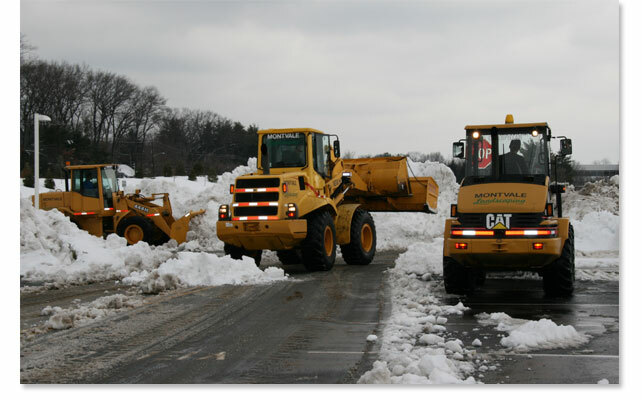 We maintain a large stockpile of salt and Ice Melt products that are available 24 hours a day. 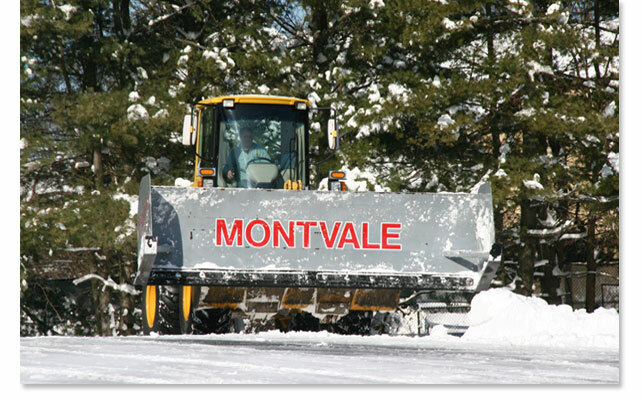 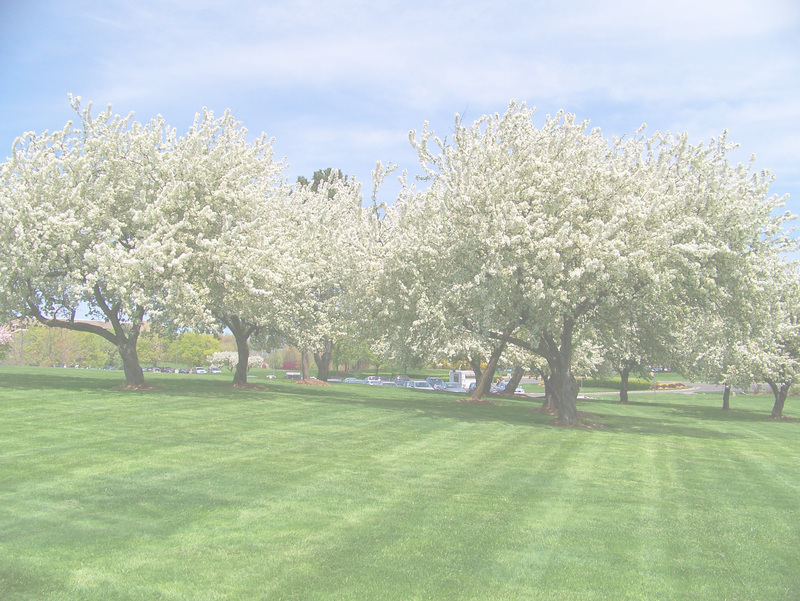 From the largest of our Front End loaders, used to remove snow accumulations, to the sidewalk crews armed with good old fashions shovels and snow blowers, Montvale Landscaping can do the job. 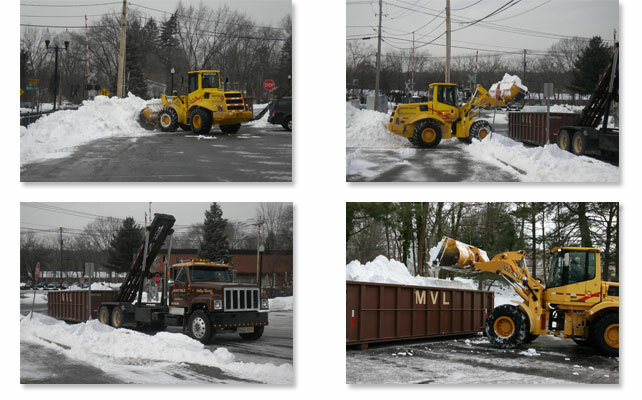 Any snow removal job large or small in the Bergen County area.